Saved 52% at Safeway on Sunday | Oh Amy, Dear! When I’m doing more “extreme” couponing on Sundays, it’s almost exclusively at Walgreens. Their new ads start on Sundays and some of the best deals are gone by late morning – it can get pretty intense, depending on the sale. The past few weeks though, my Sunday mornings have been focused on our “first day of the week” grocery run to Safeway. All of this for under $25 — a savings of over 50%. Forgive me for the small photo, I don’t have a table big enough for these savings! Today was no exception – I was out of bed at 7:30am, worked my day job for a couple hours, then started planning my Sunday trip. This post will explain the steps I took, will show what I was able to score at an average of 52% off, and prove how a little planning can go a long way. The first thing I did was make sure my coupon file was organized. That meant recycling/gathering for military families the coupons that were expired, alphabetizing the ones that were in bunches, and in my case, cutting a couple inserts a neighbor had graciously grabbed for me. Once I was organized (boy, did it feel great! ), I hit the computer and started putting my list together. I pulled up the Safeway Just 4 U savings page, so I could add coupons to my store savings card as needed, and the Krazy Coupon Lady store page for Safeway, so I could look up the known deals. I would have normally also loaded the weekly ad for Safeway, but I had a paper copy I could use. 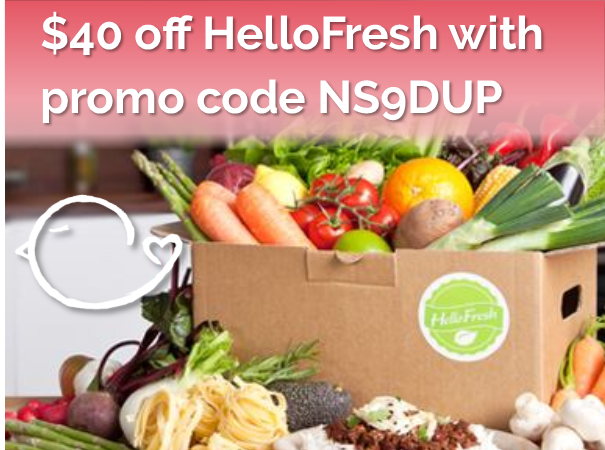 I went through the KCL site, the coupons and offers I loaded to my store savings card, browsed the weekly ad, and determined what we needed here at home. Then I did the most exciting part – shopping! I walk a little over half a mile one way to go shopping, so I also get the added benefit of over a mile roundtrip walking. I love multitasking! 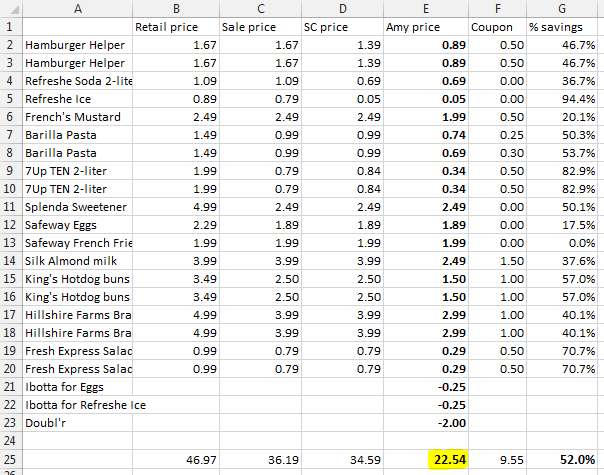 Here’s a screen shot from my savings tracker showing the final prices I got on all of my products from Safeway. I went through the store, able to get almost everything on my list. I couldn’t locate one item, so that went unpurchased, but all in all, I’m happy with the score. 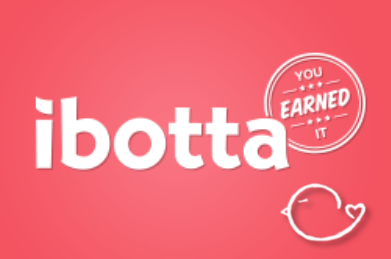 I used multiple different sales, personalized prices on my savings card, a store coupon I received by signing up on Safeway’s Facebook site, eleven manufacturer coupons, a Doubl’r coupon from the Safeway weekly paper ad, and two Ibotta offers to net 52% savings. 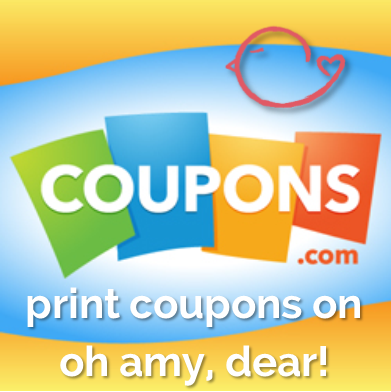 Don’t forget to check out my “how to coupon” post to get links to all the great savings spots around the internet and learn how to bring home great savings of your own!